Zoo Ave has opened up a farm for kids to learn while enjoying a good time. There are new trails that lead the visitors to the farm. There they will find miniature donkeys and horses as well as beautiful birds. Miniature horses were bred to work in mines centuries ago. They carried water and performed other tasks. Now they are used in assisted therapies due to their intelligence and sociability. They are even homed as pets. It’s been a difficult year for the zoo because there haven’t been many school visits due to the national strike. The money collected by that means is usually used to finance conservation projects and a wildlife hospital. 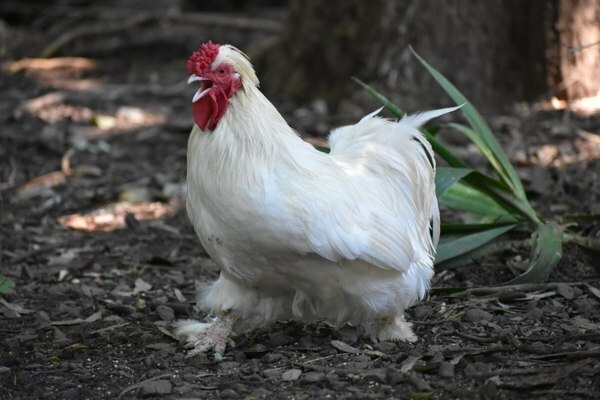 The new farm attraction seeks to educate the kids about birds such as the silver pheasant, colipavo pigeon, zebra finch, ring-necked parakeet, and ostrich as well as give them hands on experience with the donkeys and horses.